This pocket-sized tip tool shapes your tip on one side, and scuffs it on the other. 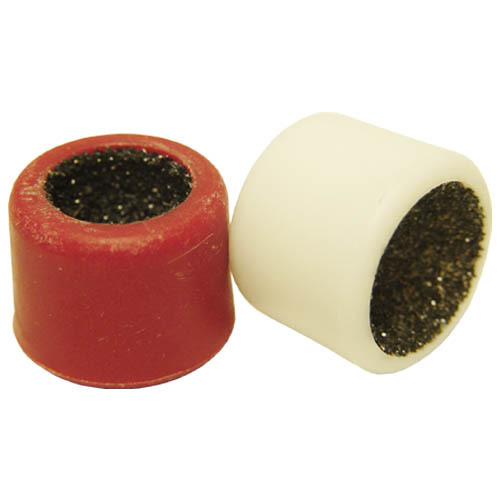 It is made from a durable plastic that is lined with a coarse-grit abrasive. 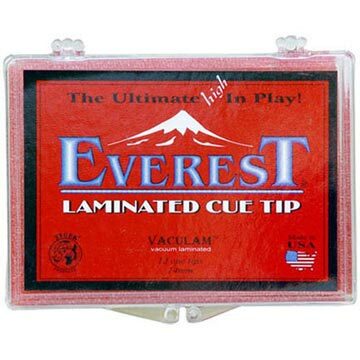 A scuffed tip will hold chalk better, reducing the chance of a miscue. A properly-shaped tip will allow you better cue ball control.